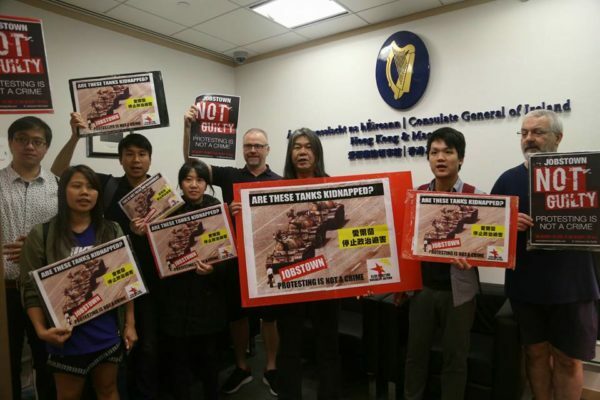 On 23 March, Socialist Action with ‘Long Hair’ Leung Kwok-hung, took part in a protest at the Irish consulate in Hong Kong. Ours was one of two dozen protests around the world that day in solidarity with the struggle in Jobstown, a community south of the capital, Dublin. There, the Irish political establishment are involved in a shocking attack on the right to protest. In 2014, activists in Jobstown protesting the government’s imposition of water charges, delayed the car of then-Deputy Prime Minister, Joan Burton, with a sit-down protest. Burton was the leader of the Labour Party, junior partner in the then government that was carrying out savage austerity policies. At the following elections, Labour suffered its worst result in 104 years. The water charges were later abolished as a result of a mass non-payment campaign built with the help of protests like the one in Jobstown. 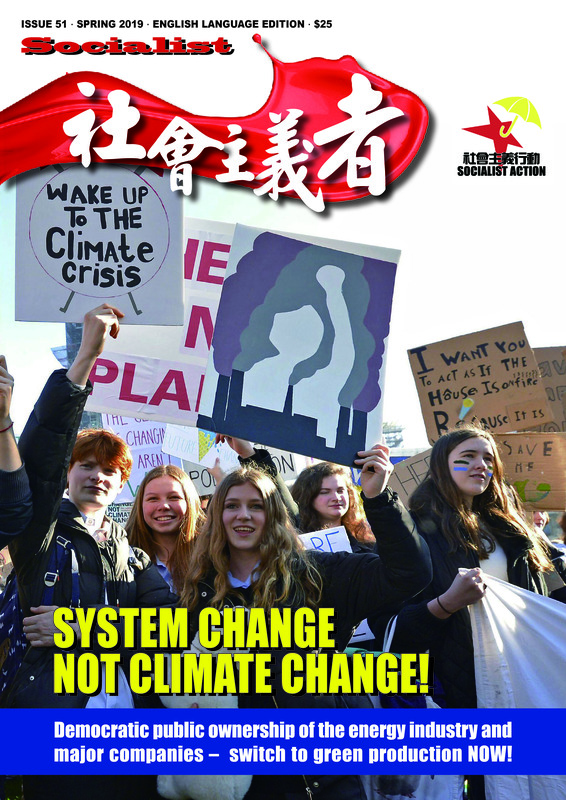 The sister party of Socialist Action, the Socialist Party in Ireland, together with the Anti-Austerity Alliance (AAA), spearheaded this mass campaign. The AAA has since changed its name to Solidarity and has three members of parliament. That the capitalist establishment wants revenge is shown by the impending trial of 18 activists from the Jobstown protest. These include Paul Murphy, a member of parliament, and other Socialist Party members. At a trial set to begin on 24 April, they face trumped up charges for “false imprisonment” of Burton, carrying a maximum life sentence in the case of conviction. The ‘Jobstown Not Guilty’ campaign organised international protests on 23 March and on 1 April a mass “assembly for justice” was held in Dublin with over 700 attending. Prominent media, cultural, and sporting figures joined trade unionists, housing campaigners, and socialists on the platform. 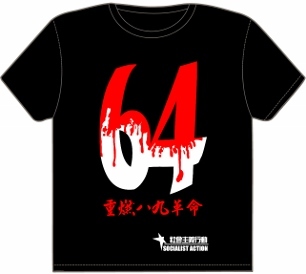 The fight for justice and to defend the democratic right to protest continues.